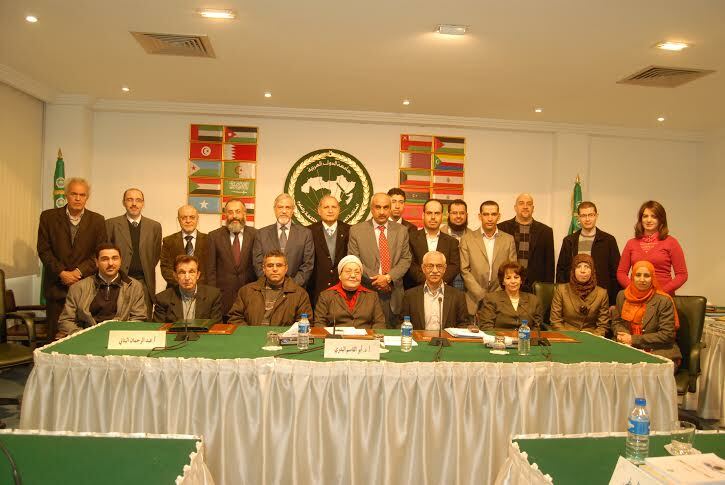 The Arab League Education, Culture and Science Organization (ALECSO), in cooperation with the Saudi National Program for Free and Open Source Technologies (MOTAH), held their second meeting for FOSS Arab Experts Network during the period from 15 to 17 January 2013. 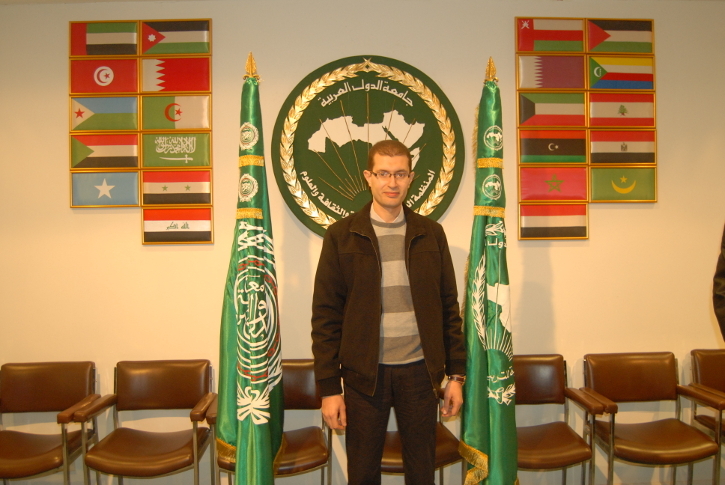 Ahmed Mekkawy, CEO, represented the Egyptian Free and Open Source Software (FOSS) community in this closed event, among representatives from the Arab World, and also delivered a session highlighting Spirula System’s work, the FOSS movement in Egypt, and the progress of FOSS strategy development by the Egyptian government. Member states should adopt national FOSS strategies in both public and private sectors, to break the proprietary software monopoly in the market. Including FOSS in academic syllabuses. Creating an award for best FOSS projects.